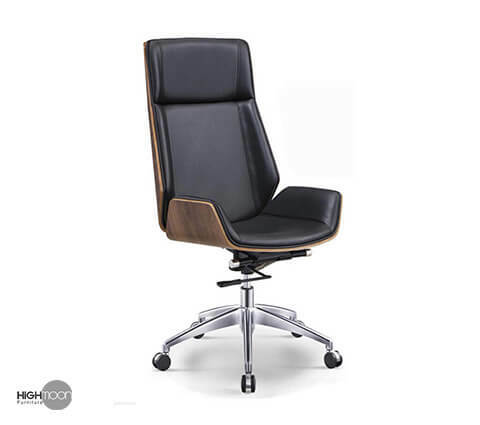 Making a good impression on your clients is essential. 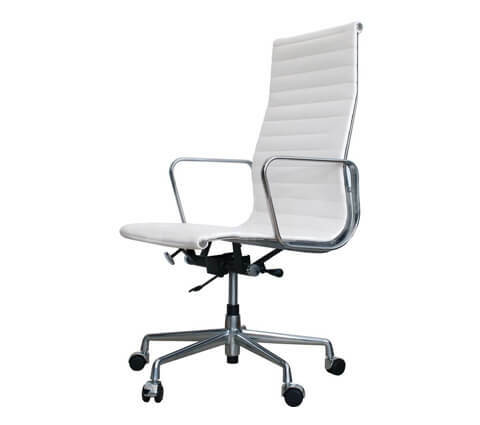 Therefore, their comfort is also a significant factor for a productive output after client meetings. 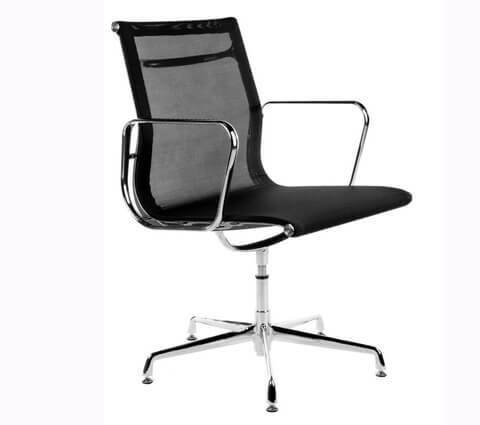 No two meeting rooms are same, then why should meeting room chairs be uniform? 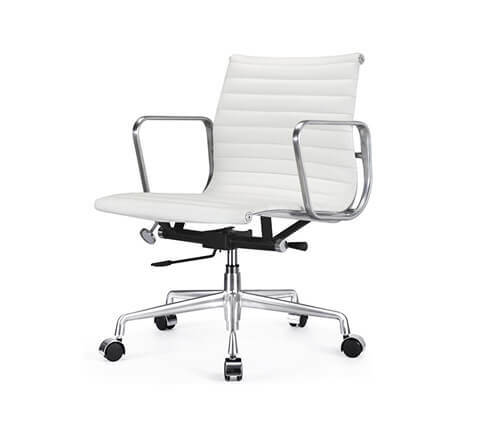 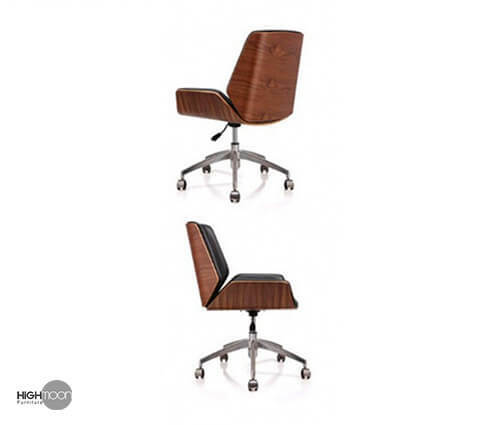 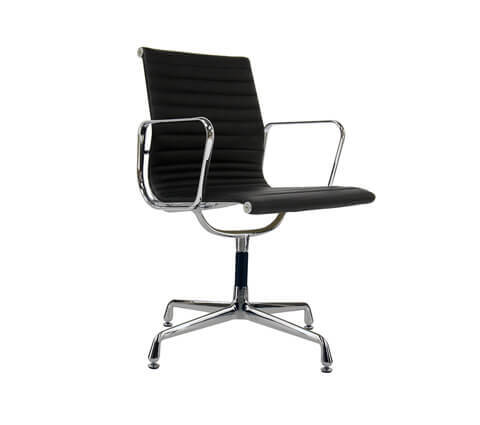 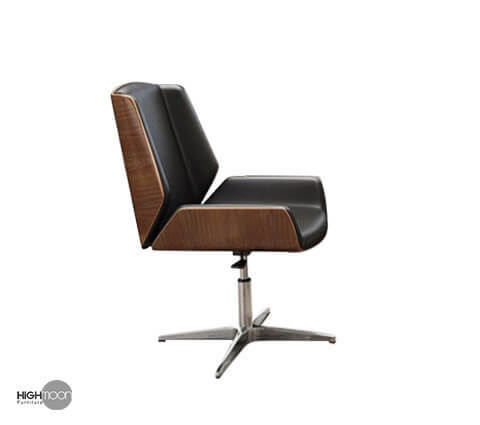 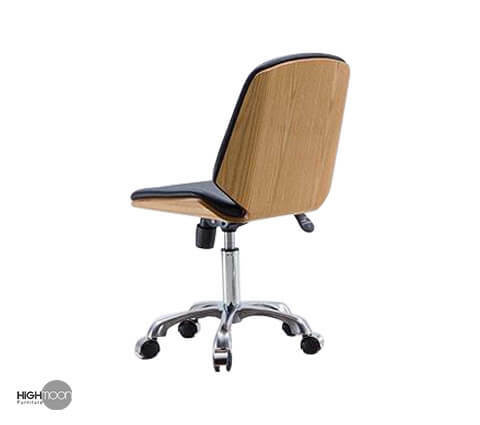 Our collection of meeting room chairs are designed meticulously with quirky alternatives. 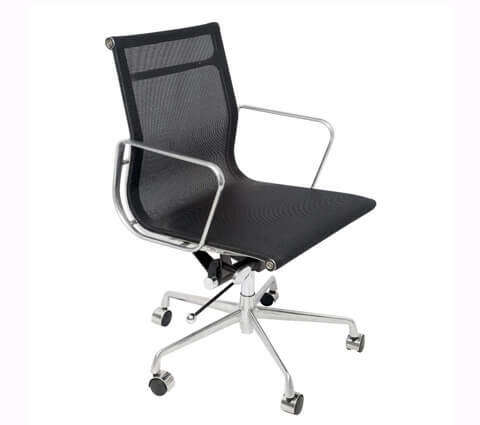 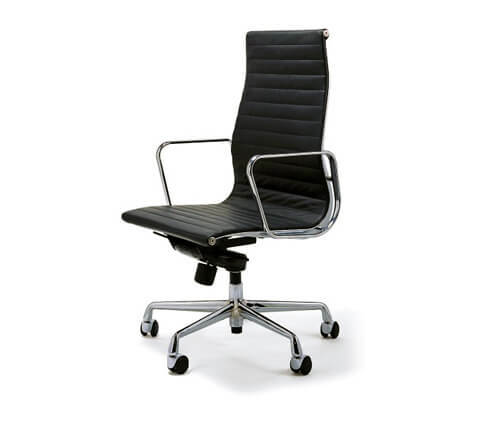 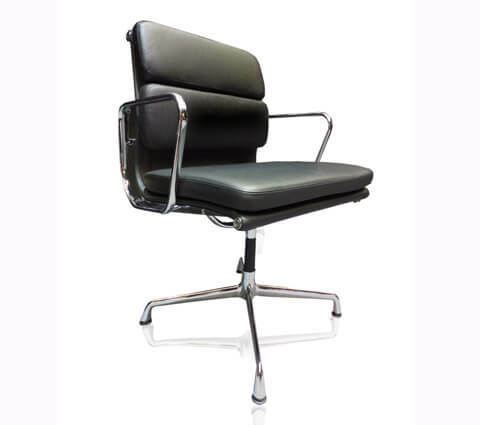 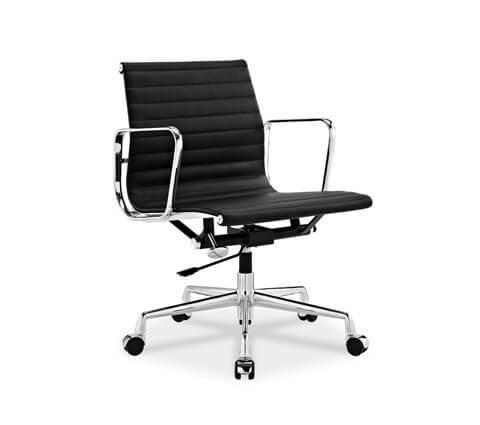 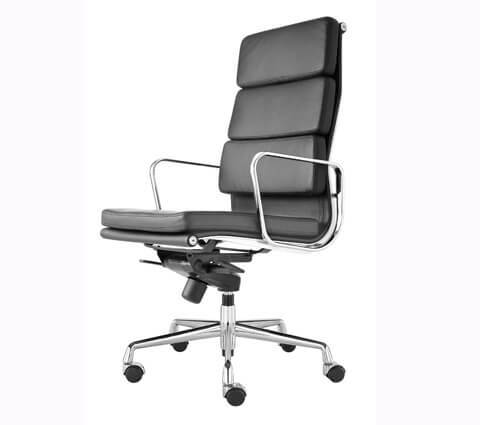 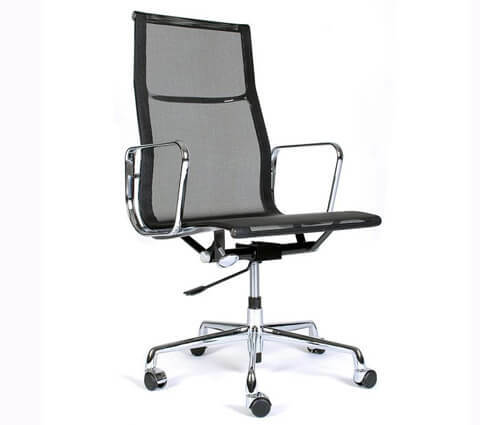 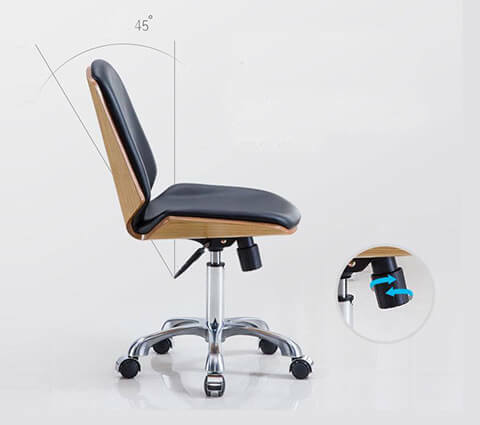 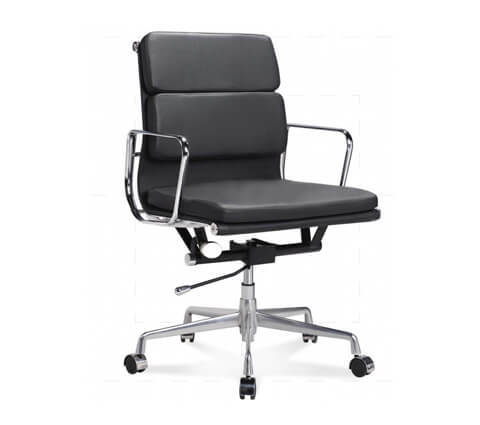 Our range of meeting chairs includes modern conference room chairs, leather conference chairs, executive conference chairs, conference room chairs without arms and many more. 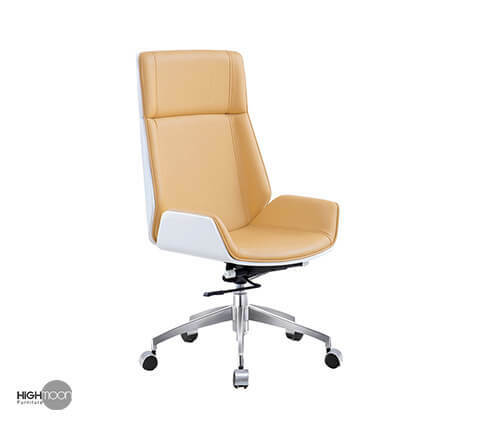 Whether it is meeting room chairs for serious and professional meetings or friendly and quirky gatherings at your workplace, we ensure that you get a touch of art that satisfies your clients. 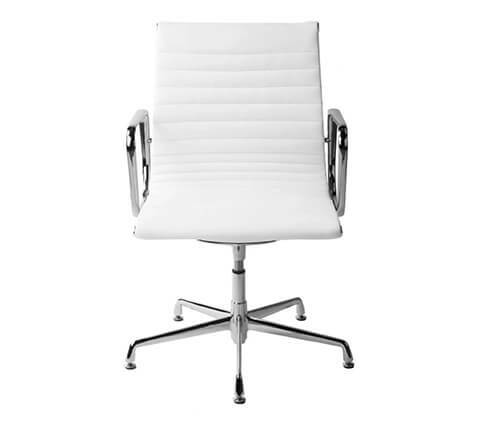 We have large collection of conference tables and meeting chairs matching for the table. 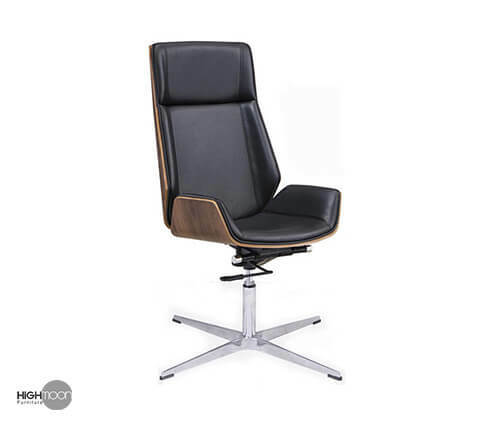 You can visit our showroom at dubai to see our products and we ensure you that you will get best quality products at affordable price from Highmoon.